I just got the opportunity to start blogging for Lumae and since they are currently having a big sale and a photo contest it seemed like a perfect time to introduce the brand here on my blog even though there is no new release out right now. 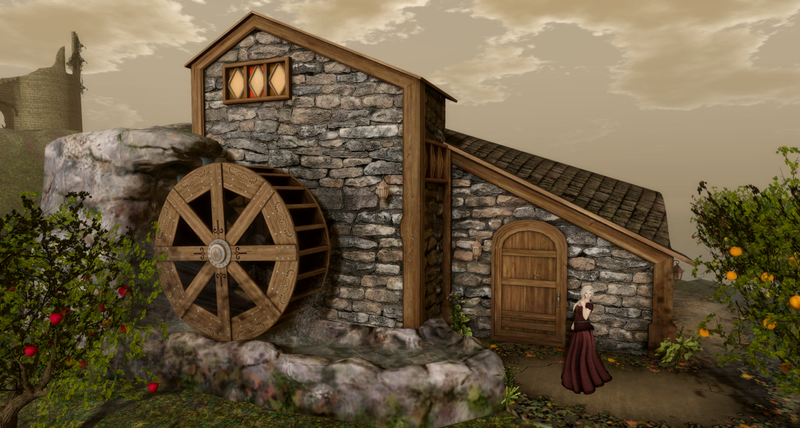 You can read more about the sale and the photo contest on Lumae’s Facebook page. Lumae releases faces for a range of different heads, including Omega, and provides both natural and fantasy skin tones. The skin I picked for this post is made for LeLutka and she is called Deia, here shown in T6 (out of 8 in total). At the end of the post, I have included a list of what is included with a purchase of Deia. As I work from home, getting up early is not necessarily what I am best at. Today, a somewhat early dog training session had me up and about earlier than usual, which led to an unscheduled midday nap. Cosy, but not terribly productive, and definitely one of the pitfalls of setting you own schedule. Another is that you might just be drawn into doing something else in front of the computer, such as coming up with a new photo idea. This one, I am quite pleased with, especially the more distant shot as it came out very moody and dramatic (if I may say so myself!). Alia Baroque, best known for Fallen Gods, also has the delicious sub-brand called Libertine where he puts out decor from various eras. For the latest round of the Secret Affair, he has released “In Praise of Bacchus”, so that is what we’re doing today. The set can be purchased as a complete set or you can pick out individual decor pages. For a detailed look at what is available in the set, check out Alia’s post. The setup that I am showing in the post is what you get when you use the rezzer from the Adult package to setup a prepared scene. Its time for that weekend of shopping madness again. In the last years, Black Friday has become a thing here in Sweden as well, even though its not a holiday weekend for us. I am not one to scoff at a good sale, but I have been trying to teach myself not to shop for the sake of shopping or just because something is on sale. I am not ready to move out into the woods and live an entirely self-sustaining life, but I have found that Second Life can be a good substitute for RL retain therapy. If I feel the need to shop just to perk myself up, much better if I do that in SL. Fortunately, there’s no shortage of excellent deals on virtual goods and if skins are your vice then the Skin Addiction Black Friday sale has you covered. 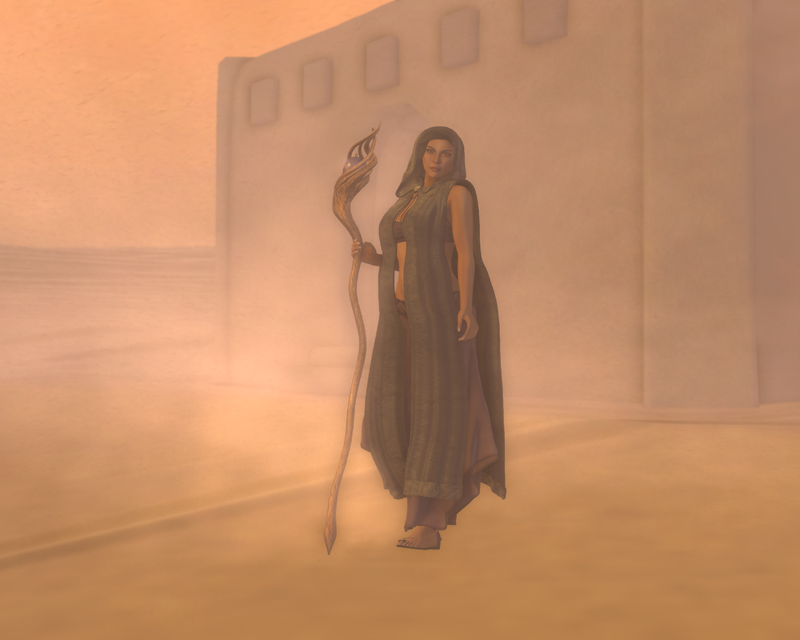 For quite a few years now, shopping in Second Life has been ruled by events. But this year a new way to shop has made is debut: the subscription box. A well-known concept in real life (though I must admit I have never tried one myself), the subscription box seems to have gotten off to a good start in Second Life. If you want a good look at what boxes are available so far, I recommend Strawberry Singh’s post Subscription Boxes in Second Life. It is well-written and informative (as all of her posts!) and it serves little purpose for me to simply repeat the same details here. 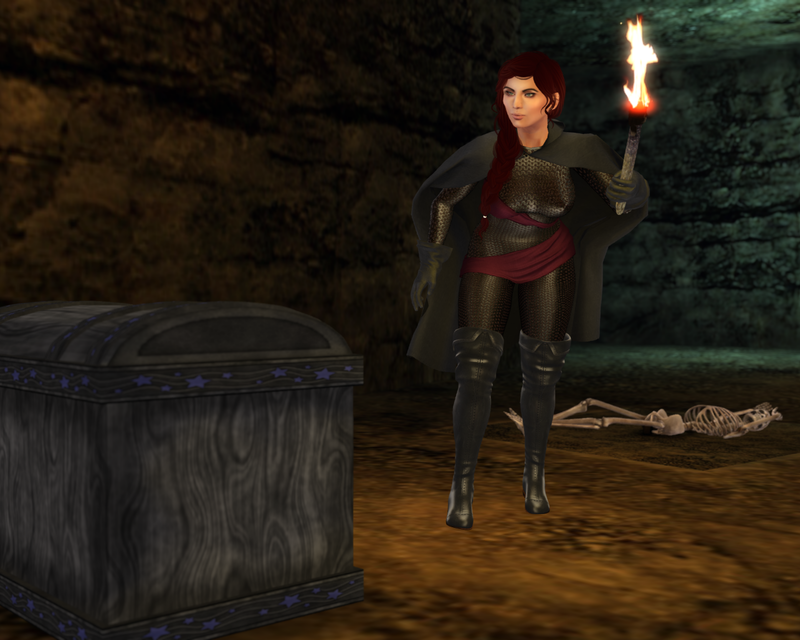 However, what I wanted to do was give an extra push for an upcoming box: the Treasure Chest. It will be the first roleplay-oriented subscription box in Second Life and yours truly will be doing unboxing videos it! Yes, I am more than a little excited and waiting eagerly for the first box to arrive this weekend. If you also want to subscribe for the very first Treasure Chest (and the lineup of designers looks great), you have until the 14th to do so. When checking out the past week’s round of 25L Tuesday, I came across the Tova gown by On A Lark. 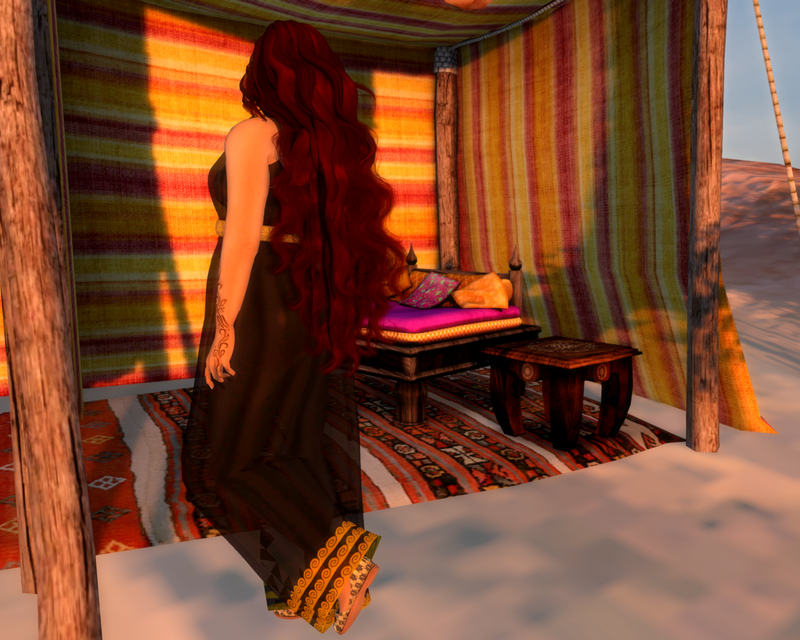 It has a bit of a rustic feel to the texturing, so I setup a few things in one of our Fanatik houses and invited Ran along to play a visiting noble to show off his new Lioncourt hair. No doubt he brought the beautiful necklace, which is Jian‘s release for the Fantasy Collective which opens tomorrow (the 22nd). In the course of making a brave but probably futile attempt at organising my inventory, I dug out a few pieces I had failed to blog from Trompe Loeil and On a Lark and paired these with more current releases from, again, On a Lark and also ieQED for We Love Role-Play and the Fantasy Gacha Carnival. We Love Role-Play continues to provide yet more gorgeous gowns and accessories. This time, the gown is courtesy of Senzafine and the headpiece is by On a Lark. The jewellery also comes with cuffs and the whole set is matched to a dress from On a Lark, also available at the event. 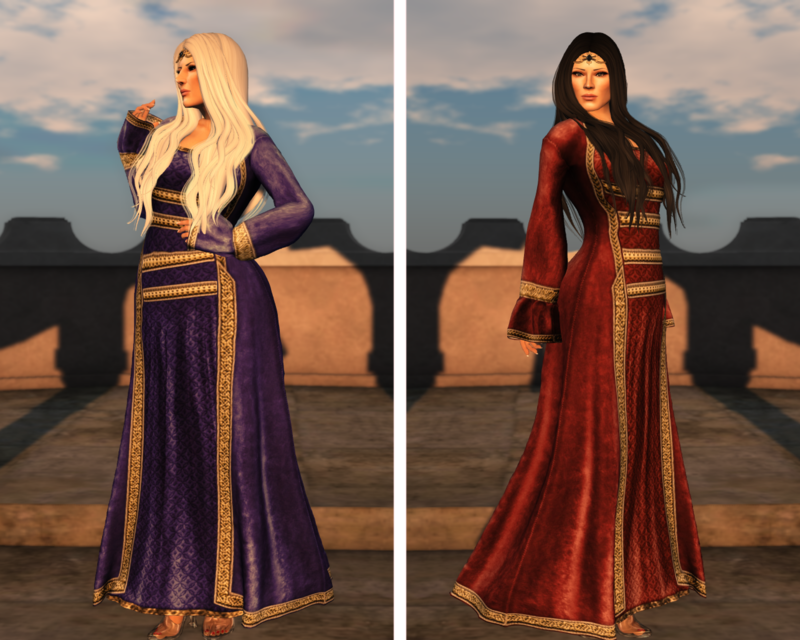 The Solveig gown from Senzafine is available in four colours (including the Garnet seen to the right) at We Love Role-Play and in an additional set of colours (including the Indigo seen to the left) at her mainstore. The gown consists of a sleeveless undergown and the sleeved overgown with the bands across the chest. This allows for two very different looks in the same gown.